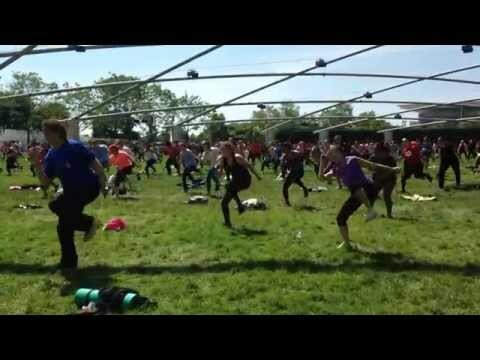 Kickstart your weekend with a FREE morning workout on Millennium Park's Great Lawn. Each workout is 45 minutes, with classes beginning on the hour, every hour. Summer Workouts are produced by DCASE with grant support provided by McDonald’s Active Lifestyles Endowment, managed by the Millennium Park Foundation. Are you interested in leading a class in the world renowned Millennium Park? We’d love to hear from you!